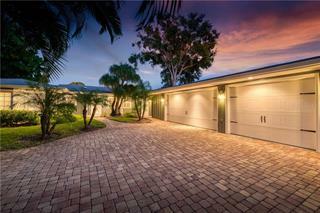 Ask a question about 8319 Midnight Pass Rd, or schedule a tour. 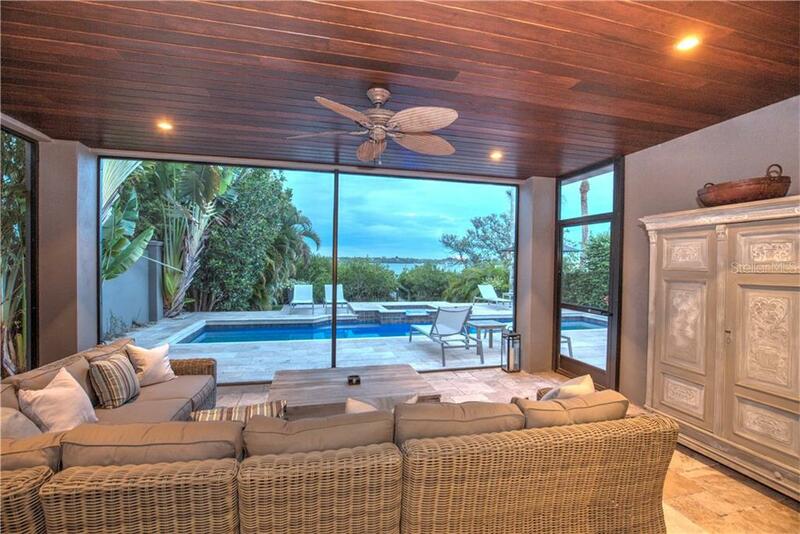 A home on Siesta Key, this is what people up North only dream of when the winter weather hits! 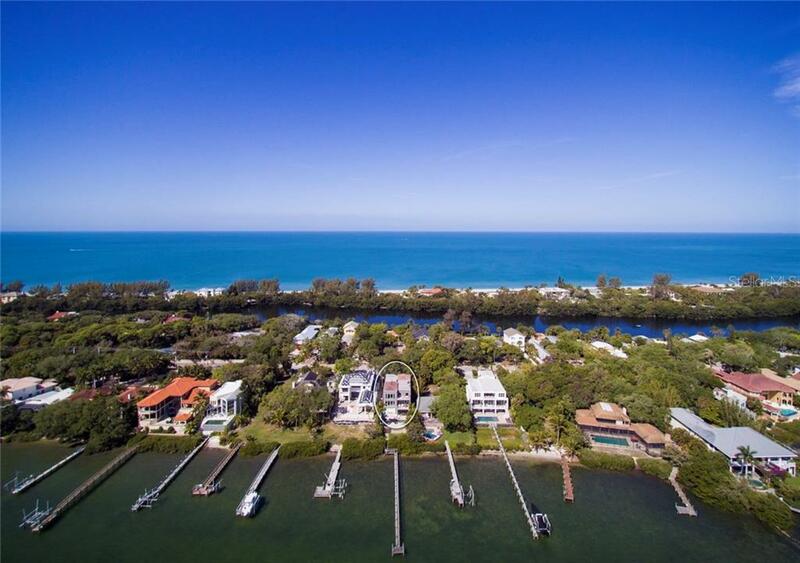 Acknowledged as one of the best beaches in the country, Siesta Key is truly the place to be. 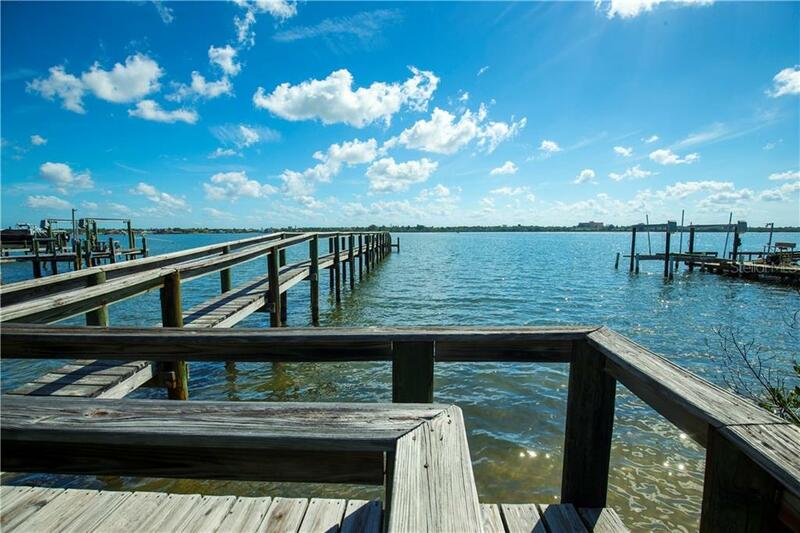 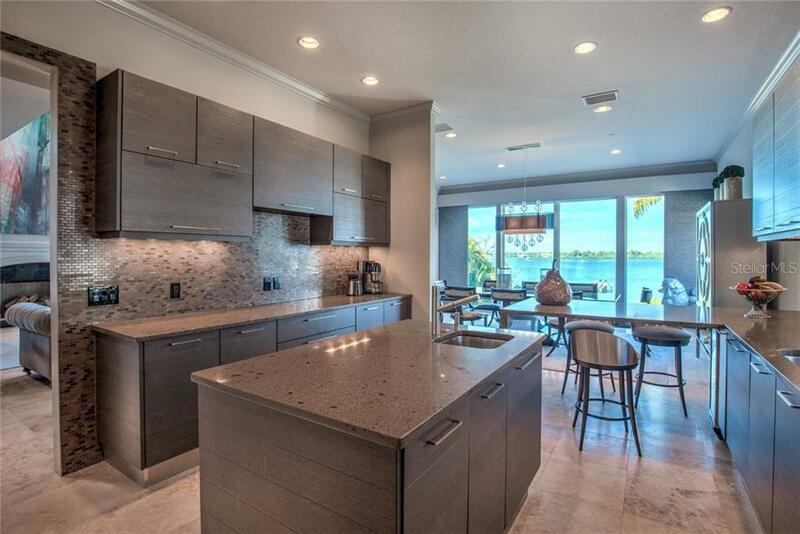 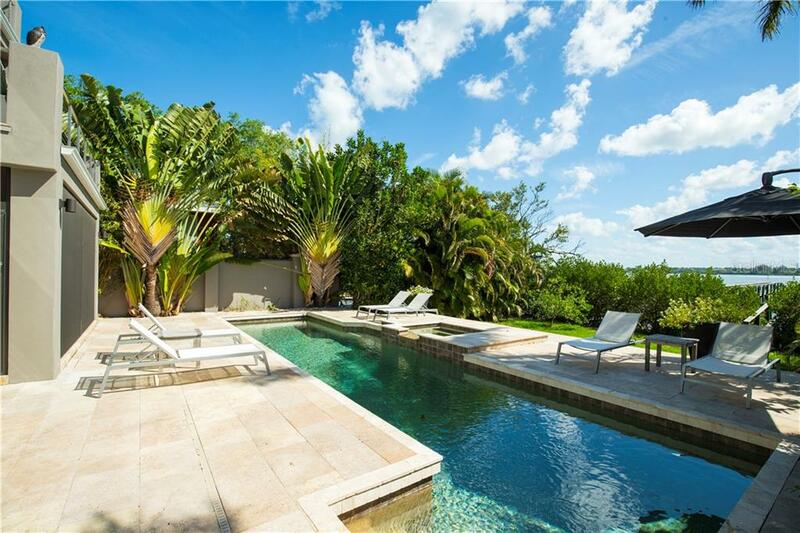 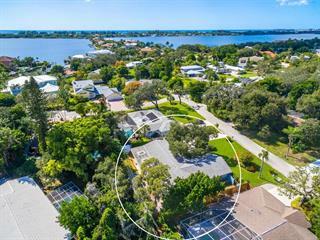 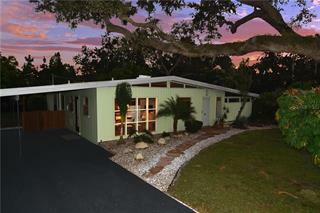 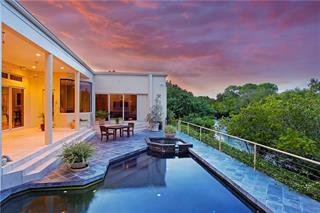 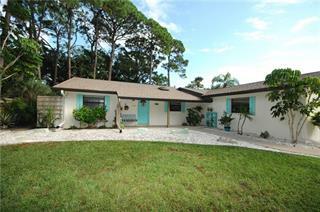 The home is situated directly on Sarasota Bay &... more. 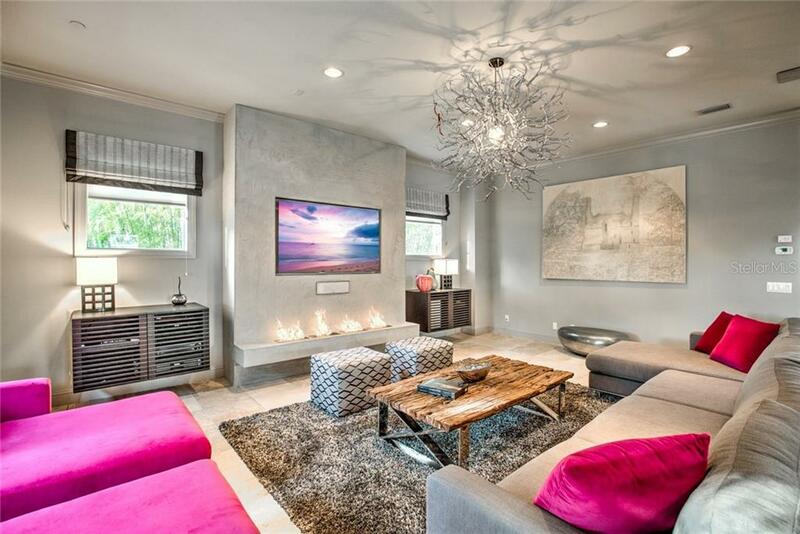 offers gracious living at its finest. 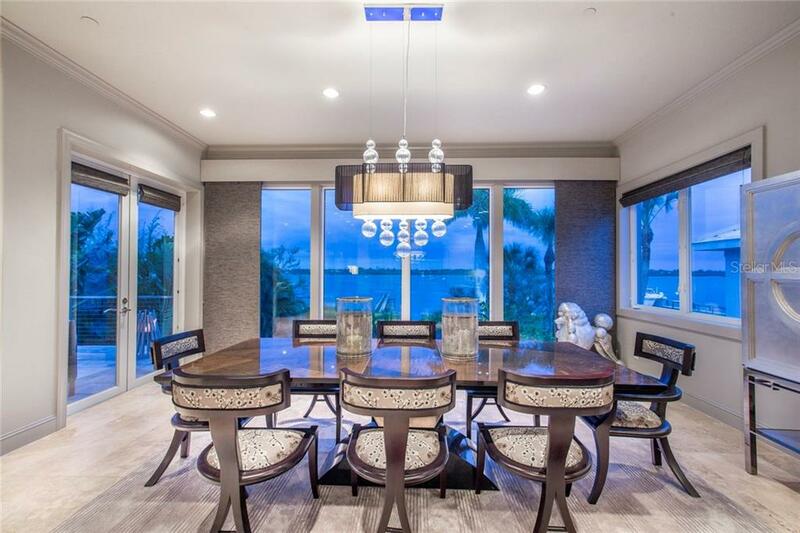 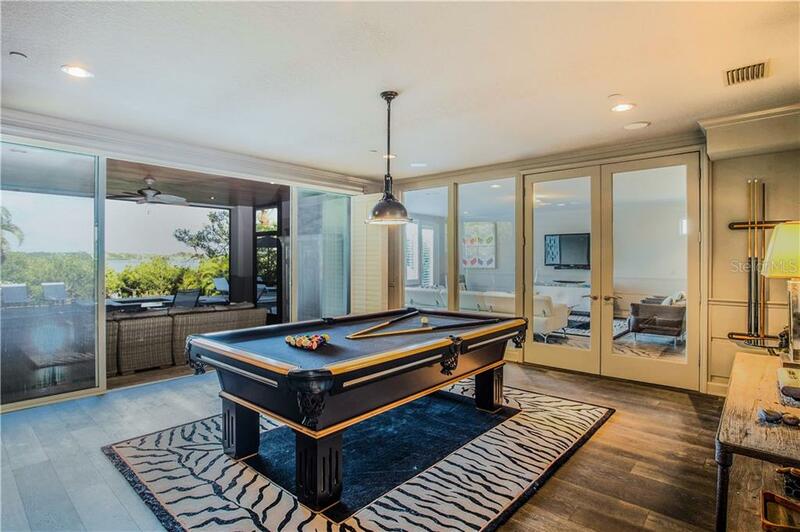 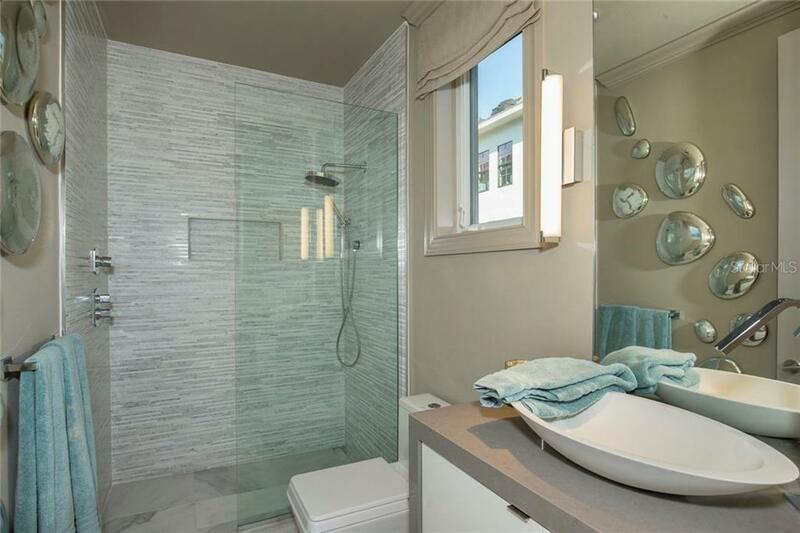 Recognized in 2015 as the Jewel on the Bay, this home has been meticulously renovated over the past several years. 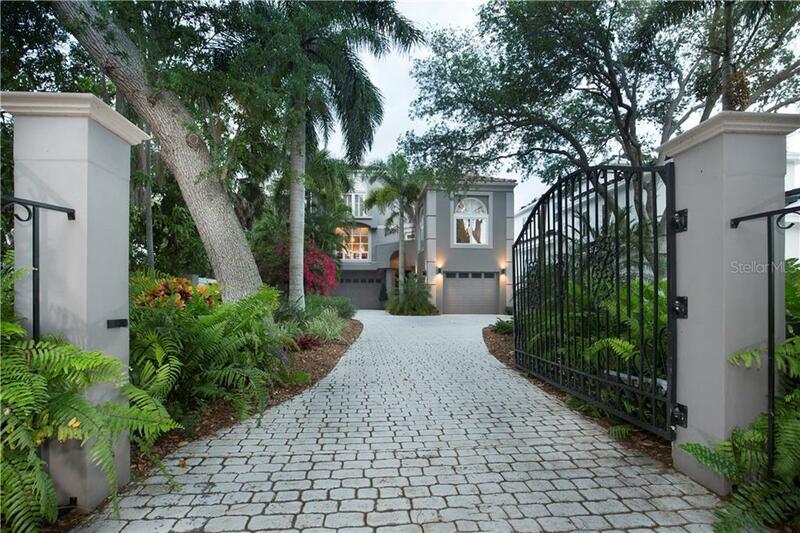 Private & secluded, this gated estate is tucked away behind mature & lush landscaping creating your own personal retreat. 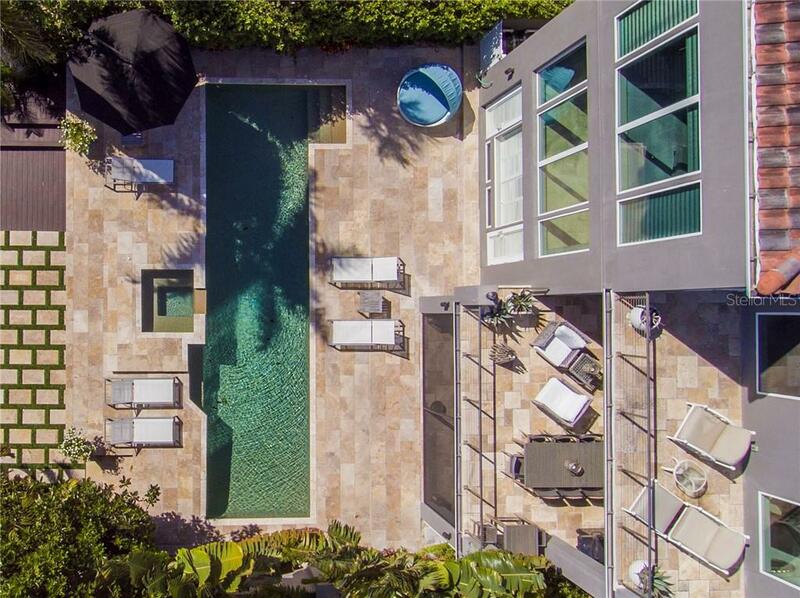 Over 6,600 sq. 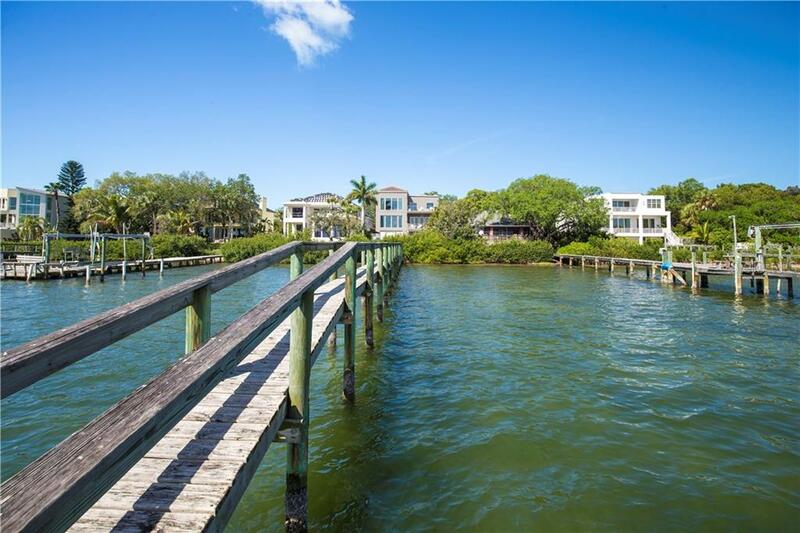 ft. of living space, offering 4 bedrooms, 4 full bathrooms & 1 half baths, overlooking the beautiful waters of the bay. 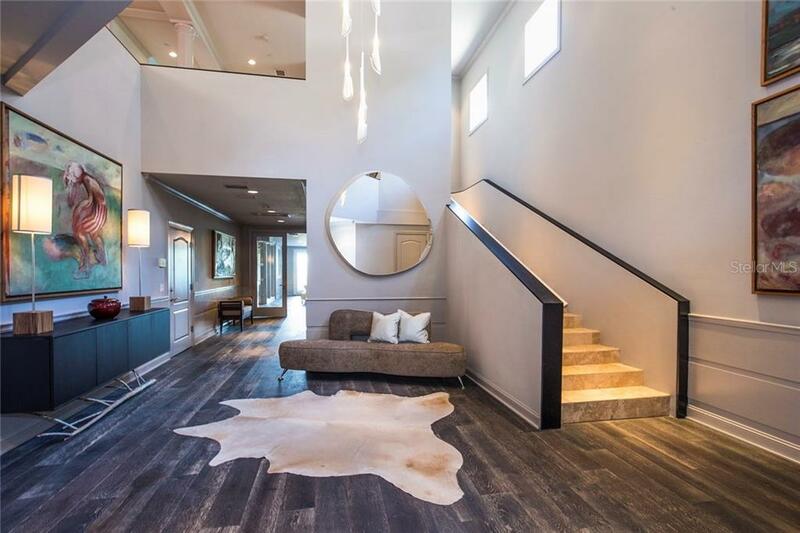 Entering the home, you are greeted by a stunning double door entry, custom made with glass accents, a soaring 25’ ceiling & gorgeous chandelier. 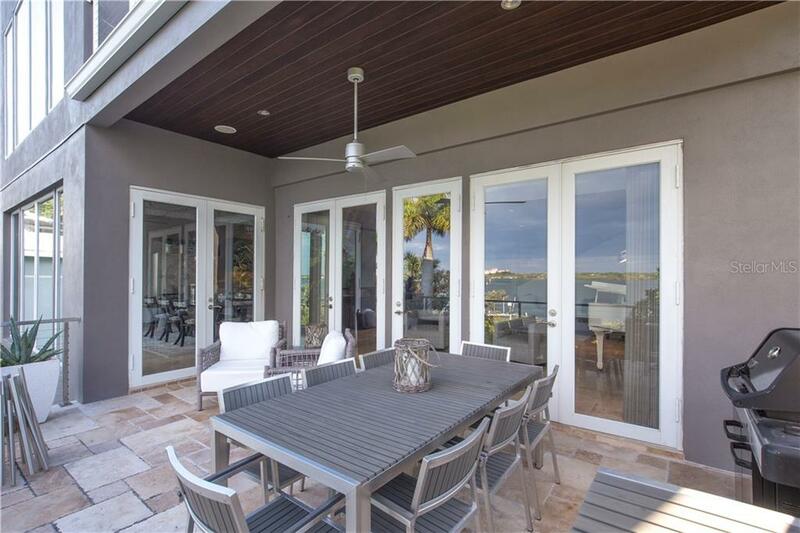 Enjoy the very best of entertaining, indoors & out, with wonderful flow & many terraces, all taking in the expansive views. 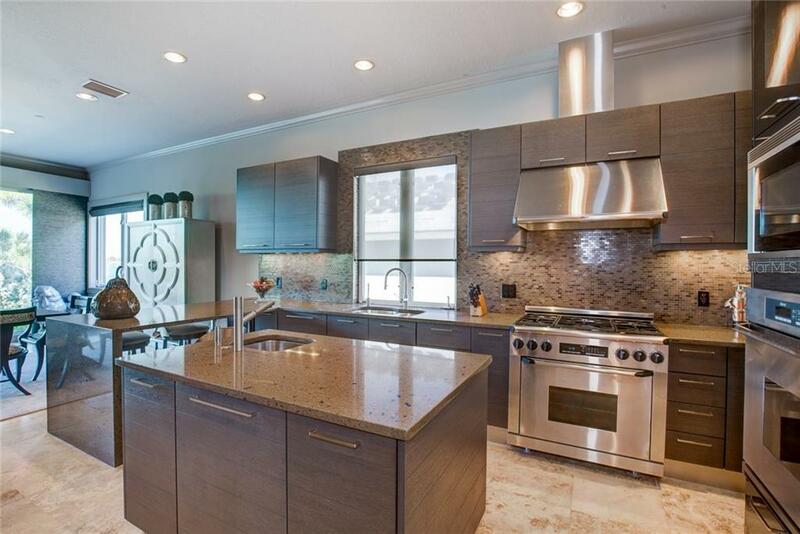 A superior Chef's kitchen offers stainless steel appliances, sleek Italian custom cabinetry, stylishly designed it will evoke your culinary artistry. 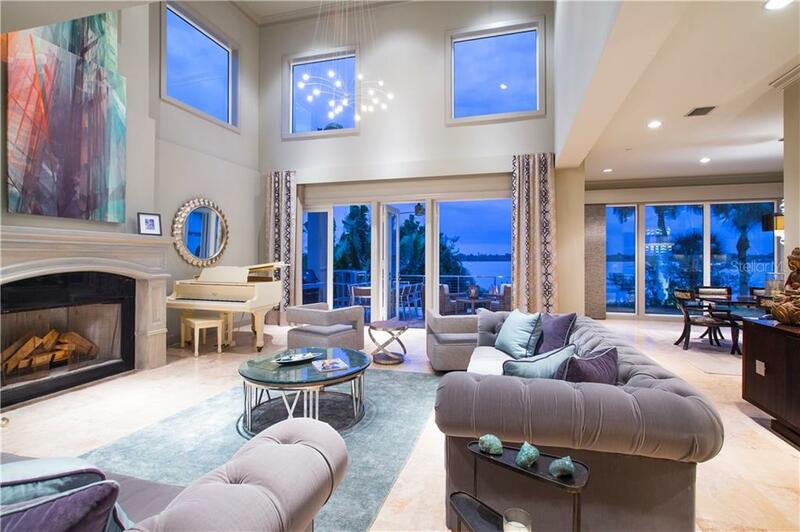 The living room features a fireplace for the rare, cooler winter evenings, or relax on the terrace looking out over the pool area & the stunning views beyond. 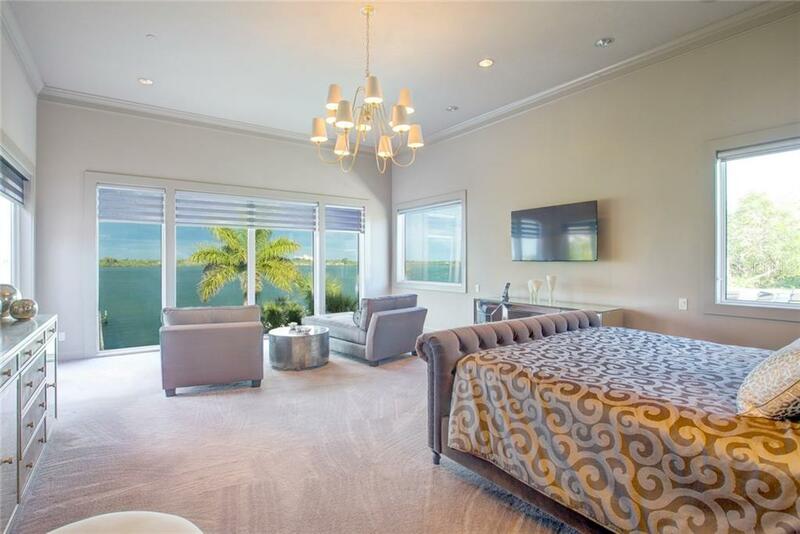 The master suite with private balcony & oversized windows is truly superior to what a five-star hotel may offer. 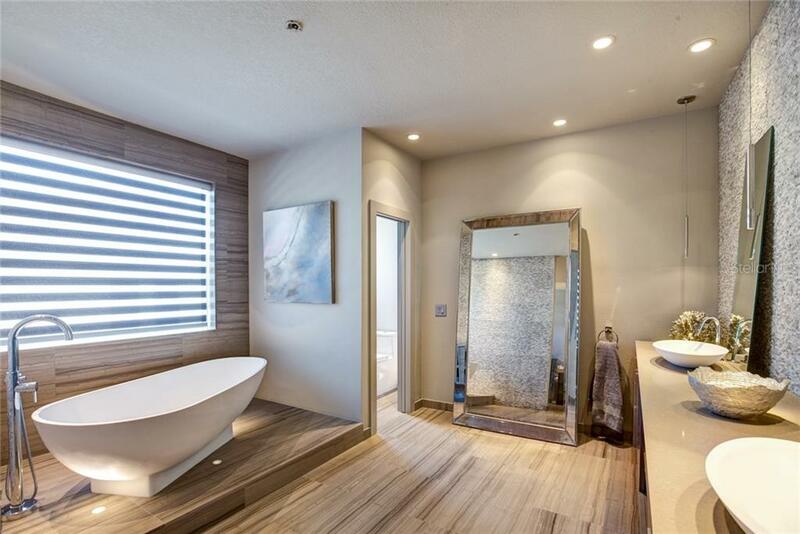 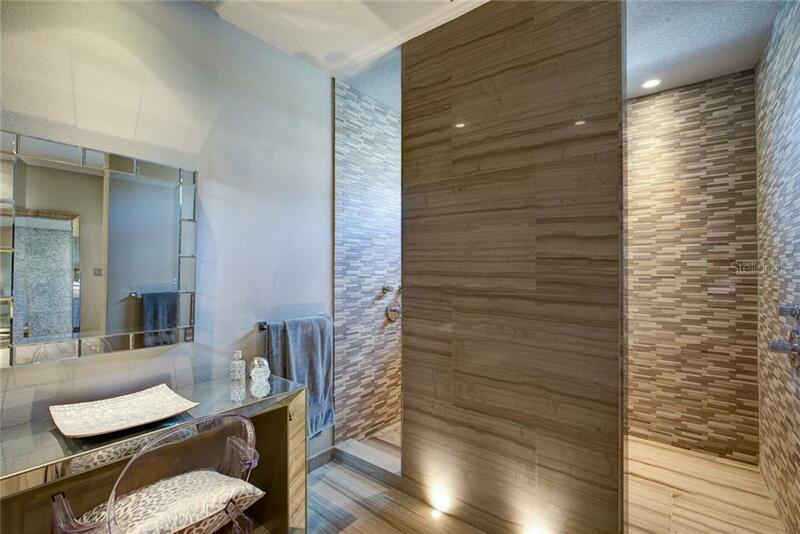 Each guest suite has soaring ceilings & elegant baths. 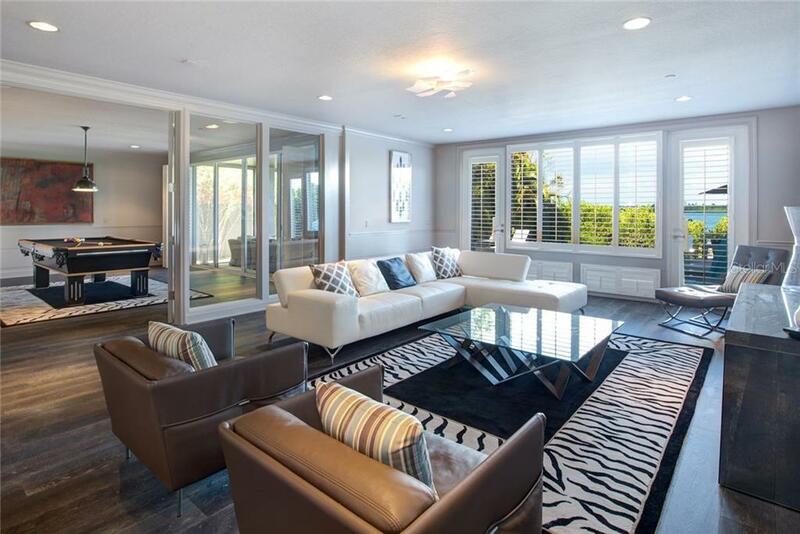 This fabulous floor plan offers great spaces for large family gatherings & intimate rooms to tuck away with a book.